Barley Water Group is a turnkey water well business committed to giving our customers the highest quality service in the industry. 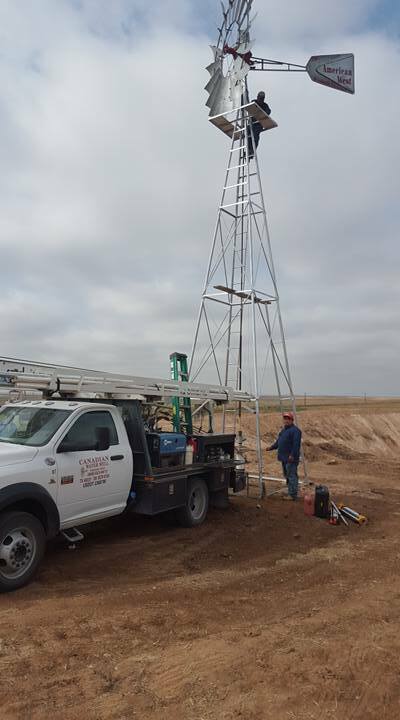 We are able to drill and service all sizes of water wells, from the smaller residential and livestock wells to the larger irrigation, municipal, and commercial wells. With locations in Canadian, Etter, and Amarillo, we are able to service the Northern Texas Panhandle, Western Oklahoma, the Oklahoma Panhandle, and Eastern New Mexico. Barley Water Group has the equipment, knowledge, and experience to get the job done right. Our equipment fleet includes three drilling rigs, 12 service rigs, test pump engines, an electronic well logger, generator and poly pipe rentals, backhoes, and ditchers. We have a full time crew of 50 employees with over 150 years combined experience ready to serve you.